Infrared Detector that provides superior false alarm immunity. 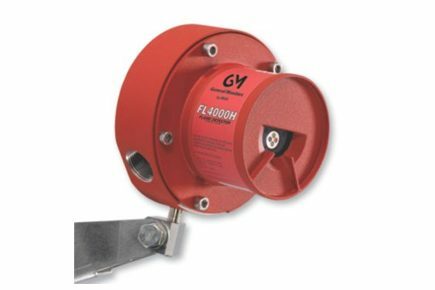 The FL4000H is an advanced multi-spectrum infrared (MSIR) flame detector that provides superior false alarm immunity with the widest field of view. The FL4000H employs a multi-spectral optical IR sensing array with a sophisticated Neural Network Technology (NNT) system to reliably discriminate between actual flames and the vast majority of false alarm sources. The FL4000H detects typical fires such as alcohol, n-heptane, gasoline, jet fuels and hydrocarbons. It can also see through dense smoke produced by diesel, rubber, plastics and lube oil fires.